Instagram is one of the fastest growing social media platforms on the market. Its Stories feature was a huge success and is giving Snapchat a hard time despite being a complete ripoff. However, not same can be said about its Apple Watch app. Instagram’s Apple Watch app was updated years back and has not seen an update in the recent days. Now, the company has pulled its plug, removed it as part of today’s iPhone app update. So let’s dive in to see some more details on the matter and what could have been the reason for it. First reported by iPhoneAddicts along with a statement provided by the app suggesting the reason for its demise on the Apple’s wearable. 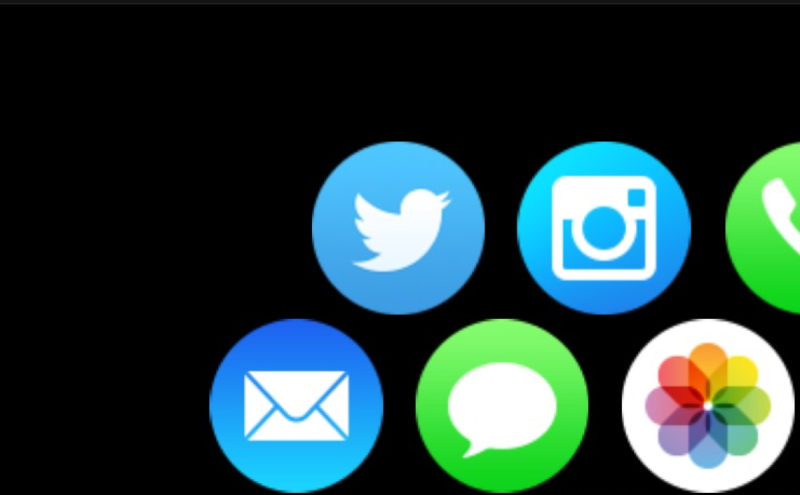 According to the company, the App Watch app of Instagram was put together with watchOS 1 SDK. If you’re following the news, the watchOS 1 was made obsolete by Apple as of April 1st. Henceforth, instead of updating the app with the current SDK parameters, the company has decided to end support for it on the wearable for good. Initially, the app was available as of 2015 and it was one of the major apps to have lost support for the Apple Watch. The app allowed you to view recent updates from your feed, enable you to comment and like a photo right on your wrist. The question is, would the app make an updated return? Well, nothing can be said at this point. We will update you guys as soon as there is news on the subject. There will be more to the story, so be sure to stay tuned in for more. This is all for now, folks. 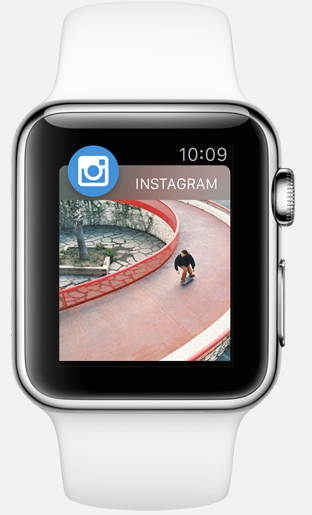 What are your thoughts on Instagram removing its Apple Watch app in today’s iPhone app update? Would the app make a return to the Apple Watch with updated SDK parameters?Let us know in the comments section below.